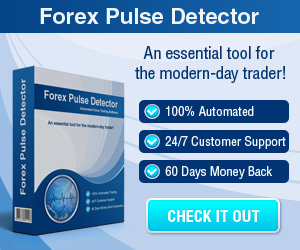 Questrade Review - Find the best FOREX Brokers, FOREX Bonuses, FOREX Signals, FOREX News, FOREX Rates and everything FOREX related on Forex Directory! Questrade is an online broker which provides Canadian residents access the U.S. markets through their flagship trading platform Questrade IQ Edge that includes streaming quotes, market data and direct market access (DMA) with competitive commission rates. They provide just about every financial product which you could want to trade including Stocks, ETFs, Options, Mutual Funds and Fixed Income products. Their client service is top of the line and what we like most about it is that they have a call back feature, something we have not seen any other brokers use. You can schedule a time on their calendar which is convenient for you and one of their reps will reach out to you to go over whatever issue or questions you may have. We thought that was very progressive and an excellent way to help customers who may have a busy schedule. Ever since opening their doors back in 1999, they have focused on offering their customers with the necessary resources in order to help succeed in meeting their short-term or long-term financial aims whether your a do it yourselfer or someone who would like to have their account managed. With their Portfolio IQ you can customize your portfolio to match your financial aims and all you have to do is sit back and relax while a portfolio manager monitors the holdings. What are the commissions and fees? Questrade has some competitive commission rates and what is really nice is that they have a plan for normal traders/investors and a plan for active traders which offers a discounted commission rate. For the normal commission rate you have a fee of 1 cent per share with a minimum fee of $4.95 and a maximum of $9.95 for equity trades. 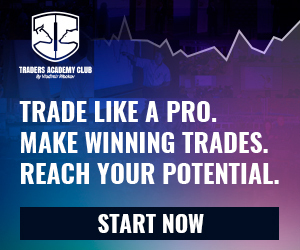 With the active trader plan you can choose between a flat rate of $4.95 or their variable plan which starts at 1 cent per share with a maximum of $6.95. This is kind of an unconventional way of determining commission rates but it is nice to have choices which are based on your trading style. Options are a little bit more pricey than most brokers with a flat rate of $9.95 plus $1 per contract. This can add up to be a lot when you are trading a lot of option contracts but when you live in Canada and what access to US markets this may be a good choice for you. One thing that you should have in mind is that any trade which is done through their trading desk carries an additional $45 fee, so unless you absolutely have to call a trade in it is best to avoid calling in. Which Trading Platform and Tools can be used? Questrade provides their flagship trading platform, Questrade IQ Edge which has a lot of features and tools. It allows for advanced order entry, extensive customization of work space layouts, advanced charting, live data feeds for quoting and buying power and direct market access. The graphics are robust and the platform is sophisticated enough to meet the most demanding trader. With the IQ Edge you will also have access to stock screeners, Level 2, Time and Sales, heat maps, trade alerts, news feeds, analyst reports and a plethora of fundamental analysis tools. It is a great platform and we were very impressed how quick it was with all the windows we had open on our multi-monitor trading computer. Questrade also has a web based platform, Questrade IQ Web, and a mobile version Questrade IQ Mobile. Overall Questrade is a solid broker which provides a lot of tools and resources which will help you to navigate the complex markets and what we really like is that they offer a free trial to test out their tools and platform at no cost. 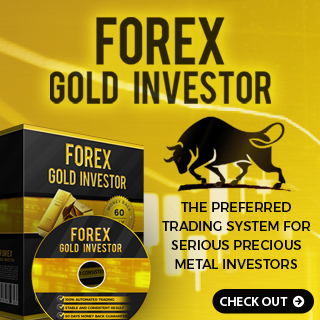 You will be given $500,000 in buying power for stocks and options and $50,000 for Forex trading. You have nothing to lose and with their excellent client service you will get help whenever you need it. They were professional and efficient in answering our questions and were even willing to walk us through opening an account with them.